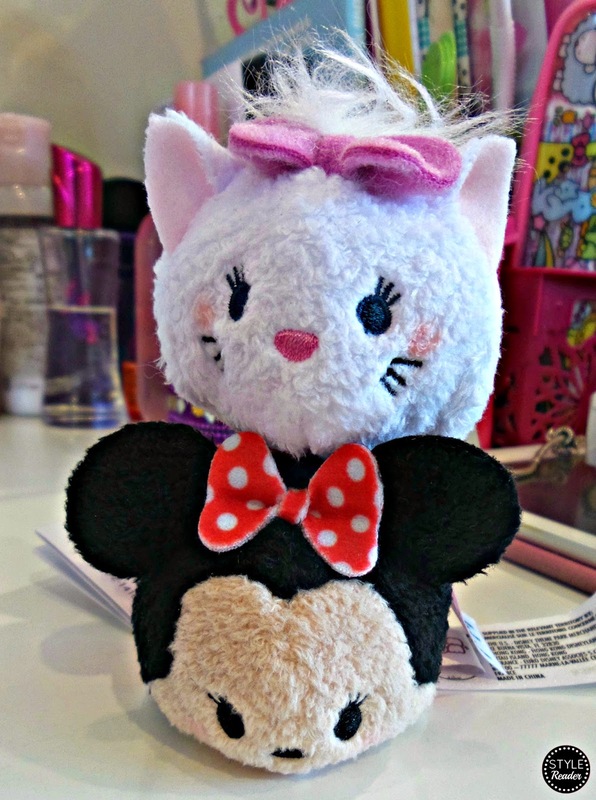 Are you familiar with Tsum Tsum? It means "stack stack" in Japanese which is based on the Zen art of stone stacking and Disney decided to make a game out of it which you can download on your phone or tablet! I tell you, it's such an adorable game that it got me and my friends hooked! Now, I also got myself these two cuties!